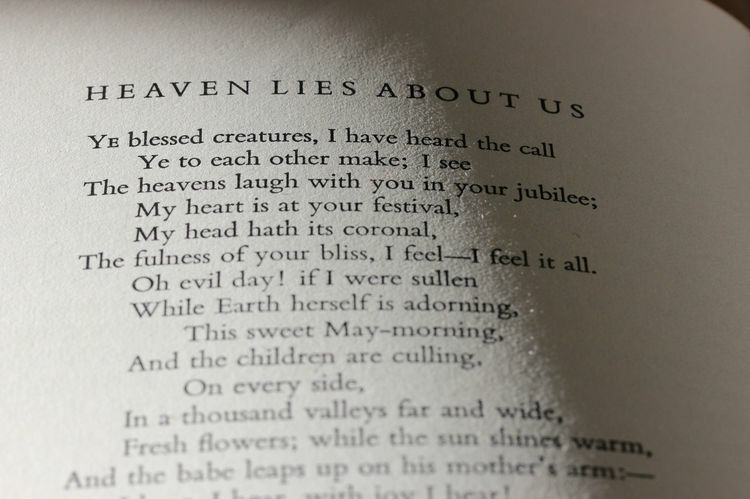 Here is a list of beautiful and comforting poems and verses for funerals and memorial services. I have included poems for mothers, fathers, brothers, sisters, husbands, wives and children. They are not in any particular order or category as every person interprets a poem in their own way. 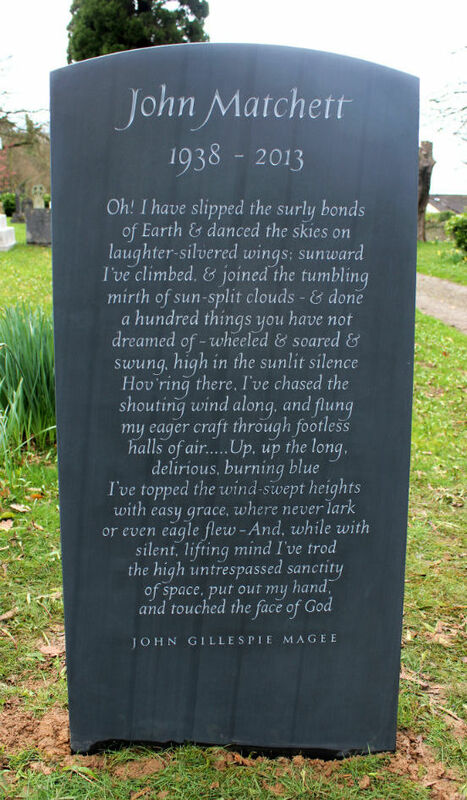 Poems can also provide inspiration for headstone epitaphs. Live within the sense they quicken. Love itself shall slumber on. With day-break and the morning hills behind you. And down the wood a thrush that wakes and sings. Joy in the world, and peace, and dawn’s one star. It was the plant and flower of Light. and in short measures life may perfect be. While she was of this world. The laws of this world. Hidden from our world like the setting sun. I pick him up and clasp him in my arms. The black night I lie sighing till the dawn. I pine, yet have no way to meet her. It was beautiful as long as it lasted, the journey of my life. save the pain I’ll leave behind. even when time raced by me. No, shed no tears for I need them not. If you feel sad do think of me for that’s what I’ll like. remember then, you never die. to feel the smoothness that changed my destiny. and for you to go on walking the sand where we walked. so that they know by this the reason for my song. Who learn to conquer and resign. With memories of their secret might. And throb with its high intensity. They own a life death cannot ban. to light you on your way. I have sent up my gladness on wings, to be lost in the blue of the sky. I have run and leaped with the rain, I have taken the wind to my breast. My cheek like a drowsy child to the face of the earth I have pressed. I have struck my hand like a seal in the loyal hand of a friend. I have known the peace of heaven, the comfort of work done well. I have longed for death in the darkness and risen alive out of hell. I give a share of my soul to the world, when and where my course is run. I know that another shall finish the task I must leave undone. I know that no flower, nor flint was in vain on the path I trod. secretly, between the shadow and the soul. from the earth lives dimly in my body. so close that your eyes close with my dreams. Of happy memories that I leave when life is done. Weeps that no loves endure. Missing me one place? Search another. Or you can do what she would want: smile, open your eyes, love and go on. Our hearts will once more sing …. That she is dead, she is just away. Its needs must be, since she lingers there. She is not dead, she is just away. That hide men from themselves. Accepting what the earth or sky intends. Your slumbering thought with tapestries of blue. Nor sunlight with its cruelty of swords. And roses in the darkness; and my love. While I'm waiting for thee. What you could not see in a face. But Life goes on, So sing as well. Where now is all that love? Where now her smile? Where now her frown? All that was her is past. And saw her then no more. Still stands beside the shore. Overhead, noises, branches of the pine shifting. flickered over the dry surface. buried in the dark earth. birds darting in low shrubs. In the dreams we shared. And laugh in the sunlight's sparkling gold. We've heard them say again and again. In the dance of the tossing branches. Support to follow my dreams. And I am never alone. my thoughts are dull with pain. God dancing in the rain. of loss that turns to fain. And best of all, along the way, friendship and mirth. My spirit out to thee, God of the open air. Would last a thousand years. And in being loved, I am treasured. And in being loved I was able to grow. And in being loved I learned to love. I was loved and loved others. I was loved....and so, I will always be. It must be so. Plato, thou reasonest well! Back on herself, and startles at destruction? 'Tis the divinity that stirs within us. and intimates eternity to man. Speak my name softly after I have gone. All bitterness foregone, and evening near. of dust, not one can pass away. To pass among them or touch any one, or rest my arm ever so lightly round his or her neck for a moment, what is this then? I have only slipped away into the next room. Everything remains exactly as it was. and the old life that we lived so fondly together is untouched, unchanged. Let it be spoken without an effort, without the ghost of a shadow upon it. It is the same as it ever was. There is absolute and unbroken continuity. What is this death but a negligible accident? Nothing is hurt; nothing is lost. How we shall laugh at the trouble of parting when we meet again! Might live invisible and dim. The fulness of your bliss, I feel--I feel it all. Why cry for a soul set free? Miss me--but let me go. And busy your sorrows in doing good deeds. Miss me - but let me go. in your fresh laundered socks. She’s crystallized in every teardrop. with every step you take. A pain of grief hardly to be endured. Cannot destroy what has been given. Instead of your death and your departing. In summer by the gate. She must be watching yet. but the one you came in by. that there is everything to look forward to. Under the wide and starry sky. Bury me low and let me lie. Where do people go to when they die? Somewhere down below or in the sky? I have come into the hour of a white feeling. The scar of my remorse and of my feeling. I speak it's name. Grief finds its good way home. And Paradise spreads round. I touch it's grass. I want to celebrate but don't know how. In some way I may later understand. I hear the singing of the summer grass. Around, ahead. I need not ask its meaning. No, my soul is not asleep. at the shores of the great silence. And we find the stars are true. Still, O comrade, what of you? And the old ways are all new. What you knew so long before. Who looked seaward with eyes flowing. One who fought so foul a gale? You are gone, but yet we sail. As the brown earth her treasures yield. As the ship beats her course across the breeze. or moss or primroses beneath the tree. Long before the sunrise in the glimmering dawn. Against the rugged cliffs in baffling scorn. Has somewhere made a heaven better still. All round is haste, confusion, noise. But quietly I go my way. that give the tide its course. Children’s Headstones - the most beautiful Epitaphs, Quotes and Inspiration. West Oxfordshire Business Awards- Finalist! We would love to hear from you. Ring Fergus on 01993 220 405 or use our contact form. Receive email with new articles from our blog. Please send me a booklet!